The Sealskinz Men's All Season Glove is the perfect all-round glove. 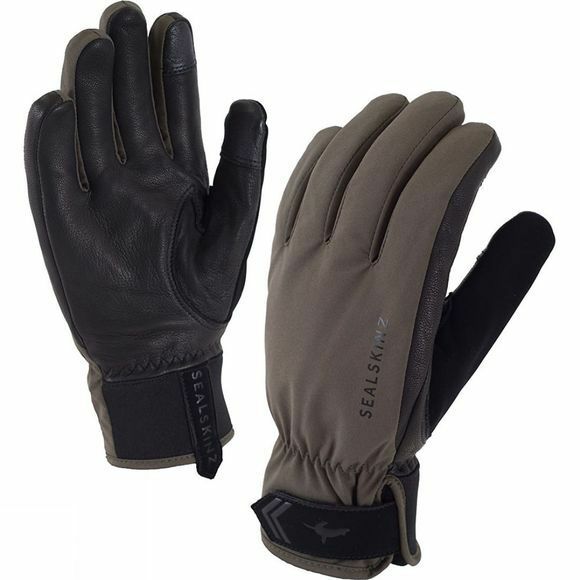 With a supple and durable goat skin leather palm, this fully waterproof glove is protective, comfortable and dextrous. The All season finds the balance between warmth and breathability while also featuring touchscreen capabilities.